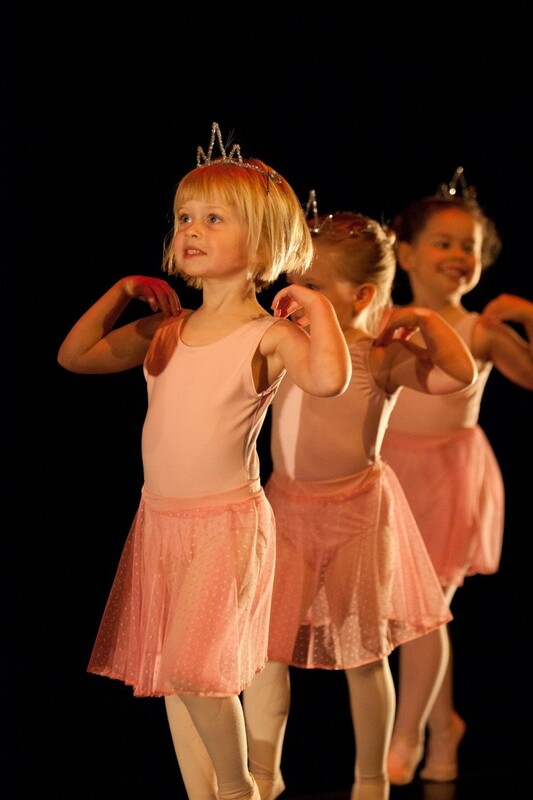 The General School offers classes in creative movement, ballet, jazz and modern dance for pre-schoolers to adults. The syllabus of the Society of Russian Ballet forms the foundation of the ballet curriculum at the school. Students in the General School take one to two classes per week and may participate in ballet examinations from Level Primary onward. As young students progress through the levels and their interest in dance increases they may enter the Intensive Training Program. KiDance 1 (1st year) is for new students 3-4 years old who will be entering Grade Primary in September 2020. KiDance 2 (2nd year) is for returning KiDance 1 students and new students 4-5 years old who will be entering Grade Primary in September 2019. 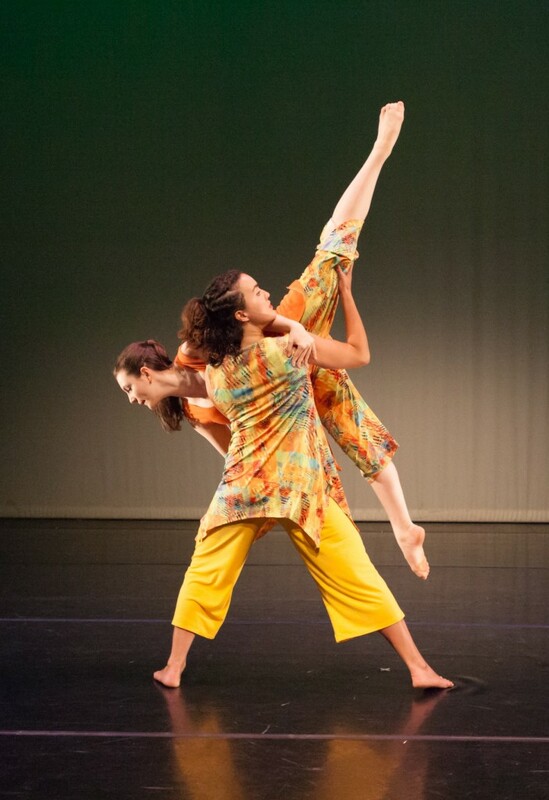 Adult Beginner classes are for adults and older teens with no previous dance training. Adult Beginner Plus is for adults with one to two years of training. Adults with multiple years of training are encouraged to join the teens at the appropriate level for their experience. 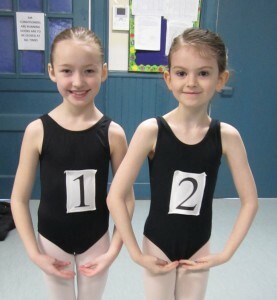 Adults are also welcome in the ITP & PPT programs and to participate in ballet examinations. The Intensive Training Program is for the young dance student who wishes to train multiple days per week. Students are given an individual schedule, which reflects their level of achievement in each of the technical disciplines and their personal goals. With this in mind the program uses a multi-disciplinary approach to training. The graded curriculum of the Society of Russian Ballet forms the core of the program, which is complimented with training in jazz and modern dance techniques, and conditioning classes. ITP students may be invited to participate in the school’s performance company – KiDanCo. To be considered ITP, students must be registered in Ballet Level Three or higher. ITP students must take a minimum of three classes per week totalling no less than 3.25 hours. As students advance through the program it is expected that class hours will increase. Note that 1/2 hour pointe classes are not considered to be an additional class when determining number of classes. ITP students are subject to all other policies of the Leica Hardy School of Dance. The Pre-Professional Training Program is an intensive course of study for the highly motivated, career-minded student. 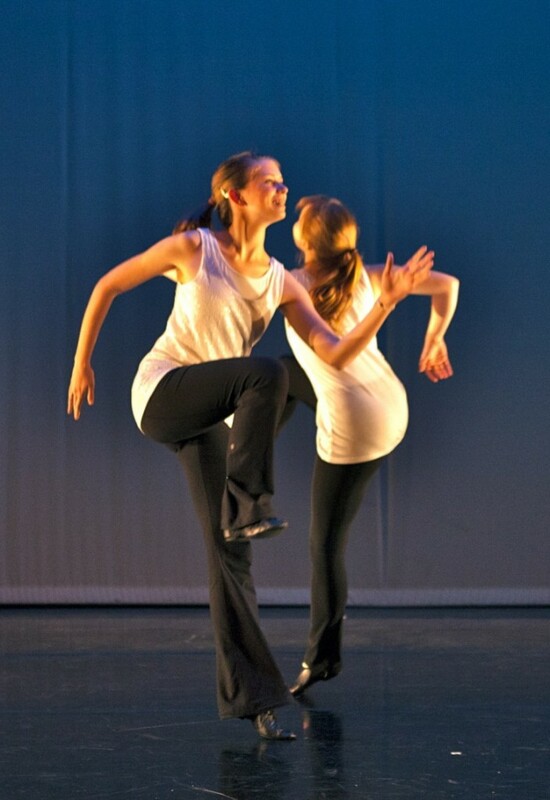 Students will take daily classes in a variety of dance disciplines, as per the Intensive Training Program. As PPT students mature they may be invited to become members of the school’s performance company – KiDanCo. To be considered for the program students must be registered in Ballet Seven or higher. Students must take a minimum of five classes per week totalling no less than 7.5 hours to participate. PPT students are subject to all other policies of the Leica Hardy School of Dance. Please read our private lesson & coaching policies before making any bookings. As students gain expertise and experience with the syllabus of the Society of Russian Ballet they may be invited to participate in examinations. Please note that participation is completely voluntary and not a requirement. The Society charges a fee for examinations that are held outside of normal class times. Examinations give encouragement and a sense of achievement to all students. For teachers, examinations present proof of expertise and an opportunity for feedback. For the parents, they provide reassurance and an indication of their child’s progress. 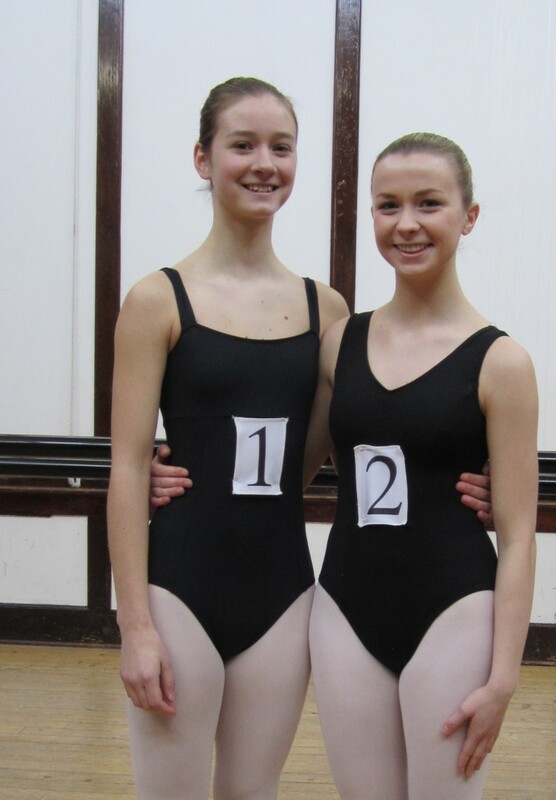 For the Society of Russian Ballet, examinations aid in the promotion of high quality dance training across the country. Annually, examiners travel across Canada to individual schools, examining students in the syllabus at every level. Following every examination session, successful candidates are awarded certificates and issued comment sheets providing them with detailed, individualized feedback. Also as part of the examining process, teachers receive individualized feedback to assist with their ongoing development. In the children’s levels, consideration is given to students with physical limitations, which makes it possible for all students to have a positive examination experience, giving them enthusiasm to continue their dance studies. Parents can request further information about the Society from the office. The Society of Russian Ballet presents awards annually to students that display outstanding technical merit and exceptional artistic development in the Vaganova style. Following the annual examining season, members of the Society’s Examining Committee put the names of potential recipients forward for consideration for each of the three awards. All younger students are invited to be ‘paired’ with an older student at the school in a buddy system designed to support and inspire and to celebrate our accomplishments and hard work. The program is designed to create leadership opportunities for the older students and dance mentoring for the younger. We will pair the younger students with an older dancer who can answer their questions, give them support and guide them through the world of dance. Everyone in the Dance Buddies Mentorship Program is invited to view their buddy’s classes on class viewing days and exam preparation classes. If you are interested in participating in the program please send the office an email and we will pair you with an appropriate buddy. Senior ITP or PPT students who are interested in further leadership opportunities and pedagogical development may request to be part of the Teaching Assistant Program. Teaching assistants act as in-class demonstrators and help with classroom organization and management on a weekly basis for the complete academic year. Through working with and observing instructors Teaching Assistants gain valuable insights about the art of teaching. The applicants must have demonstrated a serious commitment to their dance studies and a personality appropriate for working with and leading young children. Applicants will be paired with an appropriate instructor and class at the beginning of each academic year. Older students who have passed their Elementary Dancer examination and who are interested pursuing teaching as a career will be mentored by Leica Hardy to fulfill the requirements for taking their Student Teacher-In-Training examination with the Society of Russian Ballet. Photos and bios of the 2016/17 Teaching Assistants may be found at the bottom of the Faculty page of the website. Pedagogical training is available for student teachers and working dance professionals who wish to further their teaching practice through mentoring with Leica Hardy. Classes are taught through independent study either in person or via online meetings and may be for the purposes of general pedagogical development, or specifically to prepare for teacher examinations with the Society of Russian Ballet. Class frequency, length and subject matter are determined to fulfil the needs and interests of the individual student. Working professionals who already have accreditation with an examining society and wish to become an accredited member of the Society of Russian Ballet should apply to the Society’s Affiliate Study Program before any instruction commences. For further information contact the office. 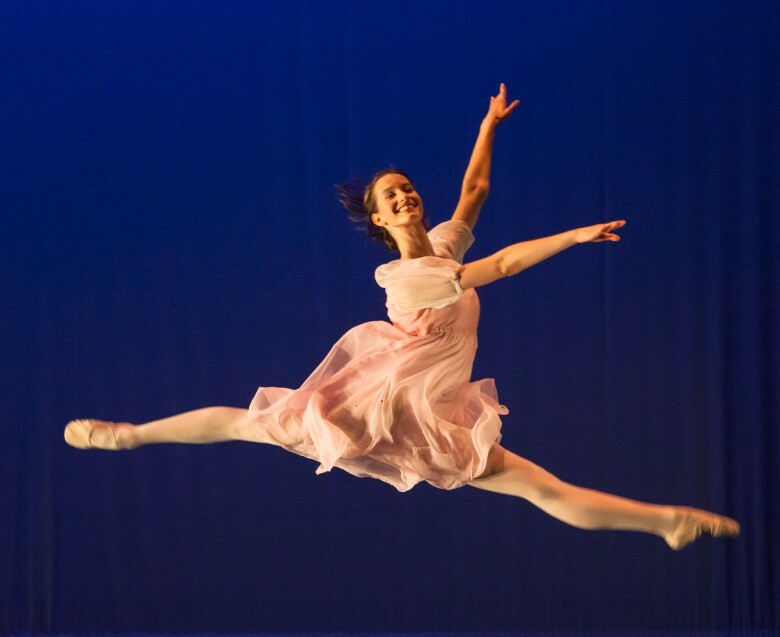 The Personal Development Credit is a Grade 12 high school dance credit offered for senior dance students at the School of Dance partnership with the Halifax Regional School Board and managed by Dance Nova Scotia. It is a personal development credit for Grade 12 students registered in an Intensive Training or Pre-Professional Training Program that takes place outside of regular school hours. It is an extra credit, beyond the required number of academic and elective credits for high school graduation and gives recognition on your school records of the education you are receiving outside of courses offered at your high school or through home schooling. Eligible students must pass their Intermediate Society of Russian Ballet dancer exam or higher by the end of the school year. This is a critical part of the process, as this certifies that the student has achieved a quantifiable level of proficiency as determined by a third party organization of national or international standard. Other criteria include participation in performance projects such as The Nutcracker and KiDanCo. Students must produce one other project such as creating a choreographic piece, a pedagogical or anatomical paper, a dance history paper, a series of performance reviews, a paper on teacher training topics etc. It is not a replacement for an elective offered at school. It is not a replacement for a gym credit or arts credit at school. It gives recognition of your years of hard work and dedication on your high school transcript. This is a major step forward for regional dance education. It is a public statement by the school board and the teacher’s union vis-à-vis the quality of the training at the participating schools. If you are an ITP or PPT student, are taking your ballet exam, and are performing in The Nutcracker and/or with KiDanCo you have done 90% of the work anyway! So take the credit that is due! 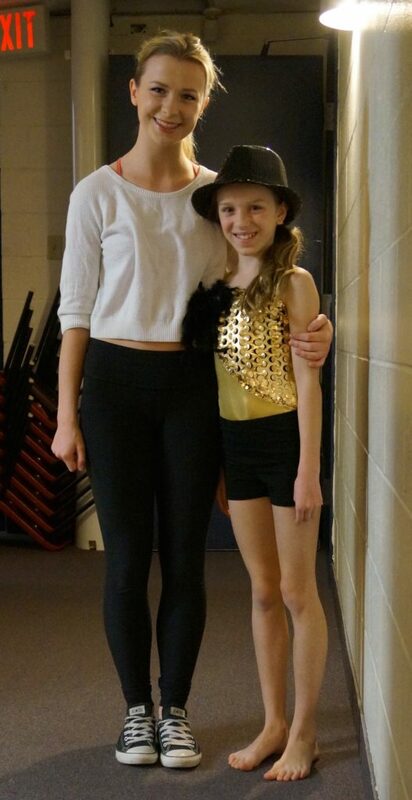 The program is managed through Dance Nova Scotia. Artistic Director Leica Hardy is the teacher liaison with Dance Nova Scotia for the School of Dance. Please do not contact Dance Nova Scotia directly. If you would like further information please email the office indicating that you are interested in participating.